Tough, Robust Air Hydraulic Jacks That Won’t Let You Down. 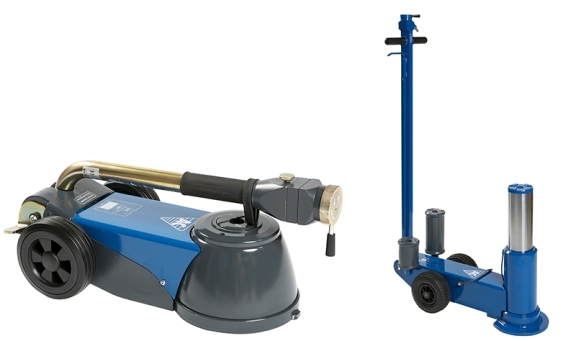 Find the perfect air hydraulic jack to suit your workshop needs all within our extensive and cost effective range. There are 4 jacks ranging from 10t to 65t capacity.